when you listen to music while walking in the city, background sounds and noises may supplement it in a non-recurring way and, even if you know the track by heart, your only feeling for the very first moment is that something is different… I have tried to capture this feeling of reverse déjà-vu on my new album “urban blues” which presents a trip through the city – the city you believe you are familiar with, but, on the other hand, your feeling that something is wrong is increasing. 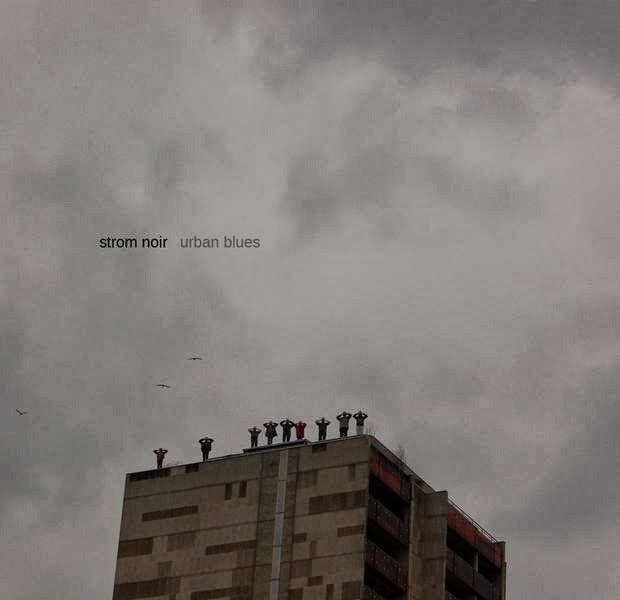 new cd album "urban blues" was released on 25 January 2014 by the Polish label Zoharum Records. album consists of 8 track [maľovanie dúhy / night blooming / zavtra / textures / urban blues / all summer in a day / v ohni so mnou poď / all souls (will be born again)] and comes in the edition of 300 ecopacks. digital version is available through Zoharum bandcamp.